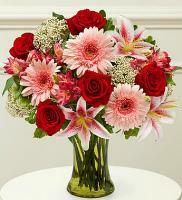 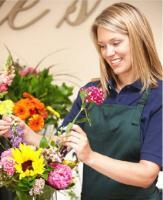 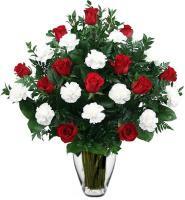 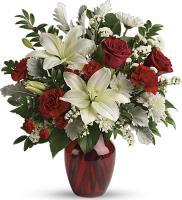 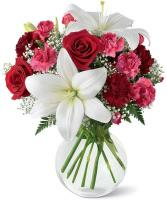 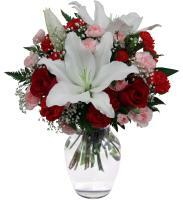 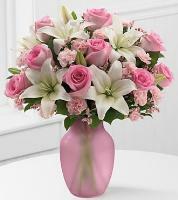 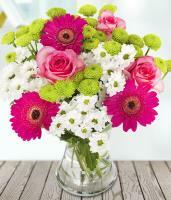 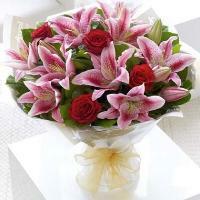 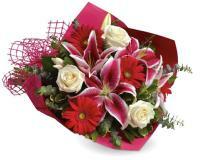 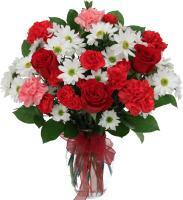 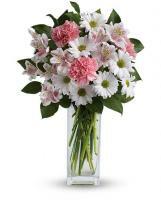 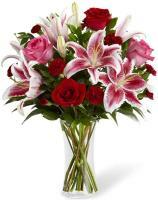 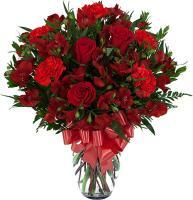 Flowers.com.mt always presents our customers with numerous floral arrangements along with exclusive designs to pick from. 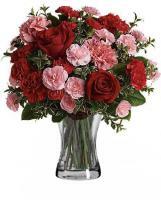 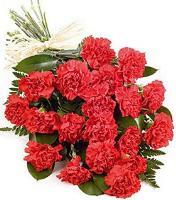 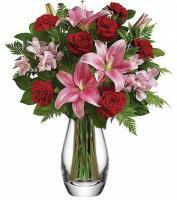 It is appropriate for any event, such as Mother’s day, Birthdays, Weddings and Funeral wreath or Sympathy bouquet, along with the aptitude to deliver them worldwide. 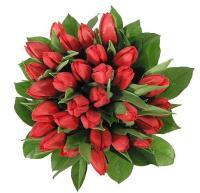 Use Flowers.com.mt where you can also ask question or requests with our expert Monaco consultants where you will be attended punctually.